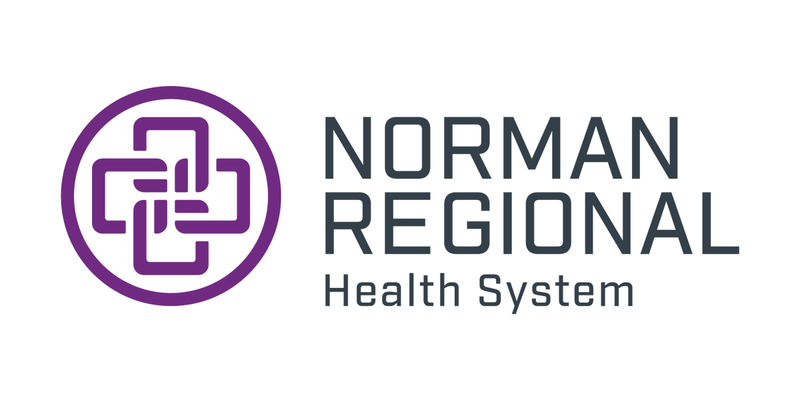 Norman Regional Health System recently obtained Southmoore Medical Clinic, a family medicine clinic located in south Oklahoma City near Moore that is home to providers Keith R. Layne, DO, and Mandi Brown, APRN, CNP. 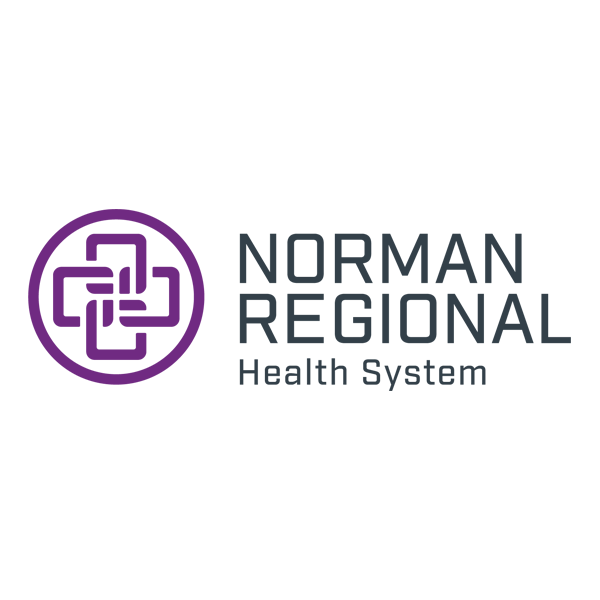 The clinic’s new name will be Norman Regional Primary Care—West Moore and is located at 14800 S. Western Ave. in Oklahoma City. Dr. Layne was born in Germany, and he grew up in the Army. He received his Bachelor of Science degree from Defiance College in Defiance, Ohio, and his medical degree from Ohio University College of Osteopathic Medicine in Athens, Ohio. He completed his residency at Great Plains Family Practice in Oklahoma City. Dr. Layne said he really listens to his patients and tries to apply the totality of who they are to what the medical issue requires. He said he hopes all his patients walk away with a sense that they know what is going on with them and are confident they can manage it effectively. Aside from medicine, Dr. Layne enjoys cycling, rugby, woodworking, reading, cooking, homebuilt aircraft construction, antique auto restoration and collecting ancient coins. Dr. Layne also serves in the Air National Guard and has his private pilot license. Brown was born and raised in Oklahoma City. She received both her Bachelor of Science in Nursing to become a registered nurse and her Master of Science in Nursing to become a family nurse practitioner from the University of Oklahoma Health Sciences Center. Brown chose to become a healthcare provider because she wanted to help others. Brown’s hope in joining Norman Regional is that she, Dr. Layne and the health system are able to provide a team approach to meeting their patients’ healthcare needs and goals. One piece of advice Brown always gives her patients is to make time in their busy lives to do something they enjoy. In the end, it helps them meet their needs and others’ needs better. Aside from medicine, Brown enjoys reading the Harry Potter series and watching movies, she usually always see the new Marvel movies when they are released. She loves Christmas time, Mexican food and going to ocean with her husband and twin girls. Brown said she wants people to realize that she and Dr. Layne know people live busy and sometimes stressful lives, but they do their best to provide appointments in a timely manner. To make an appointment with Dr. Layne or Brown, call 405-912-4900.